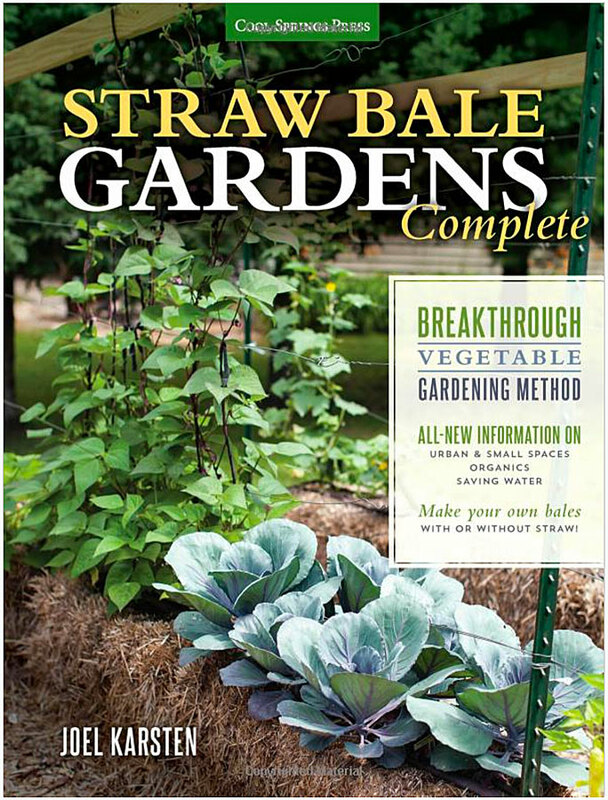 Having heard Farmer Fred Hoffman interview the author of Straw Bale Gardens (Joel Karsten, 2013, Cool Springs Press) on his Sunday morning garden show in early 2013, the Master Gardeners who work in the vegetable demonstration garden at the Fair Oaks Horticulture Center decided to try straw bale gardening as an experiment and demonstration for the public. Since then we have grown plants in straw bales every year and Mr. Karsten has published a new edition of the book. Straw bales are not just the container, but also the growing media. Straw has very little nutritional value; however, as the straw inside the bale decomposes, it provides nutrients for the plants. The bales can normally only be used for one year or growing season. After that, the straw decomposes to the point that it no longer provides nutrients. Then in the fall, whatever is left of the bale can be used as mulch or added to a compost pile. Be sure to use straw, not hay. Hay is usually baled grass or alfalfa, is green in color, and is fed to livestock as fodder. It is usually much more expensive than straw, does not have the water-holding capacity of straw, and contains seed heads which will sprout all over the bale...which is okay if you want a Chia Pet in your garden. 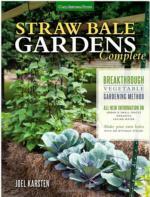 Straw bale gardening may not be for everyone, but our experience was very positive. Many home gardeners who visit the FOHC vegetable garden are very interested in our little experiment.